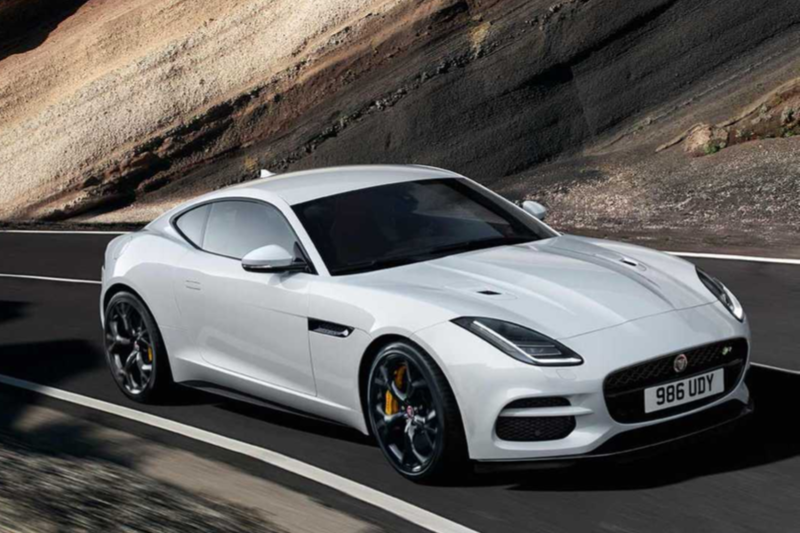 Drive three supercars back-to-back on the open road. 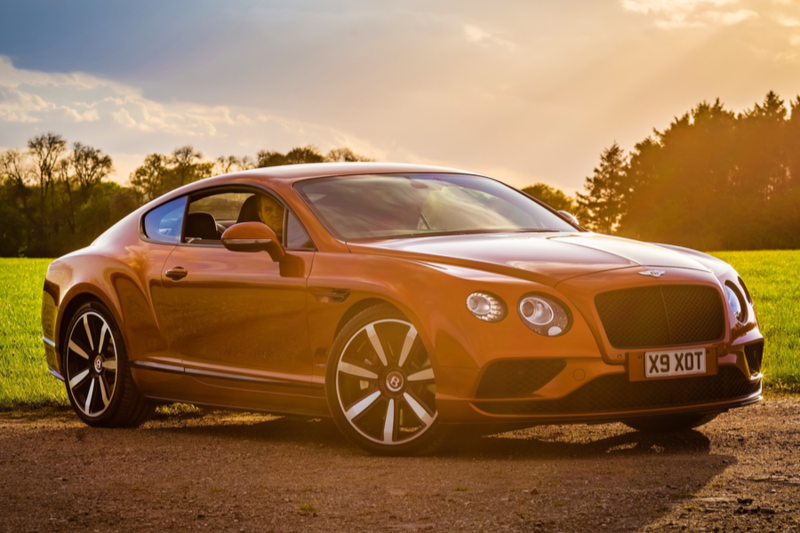 Exploring the beauty of Derbyshire and some of Britain's best driving roads in a variety of stunning supercars. 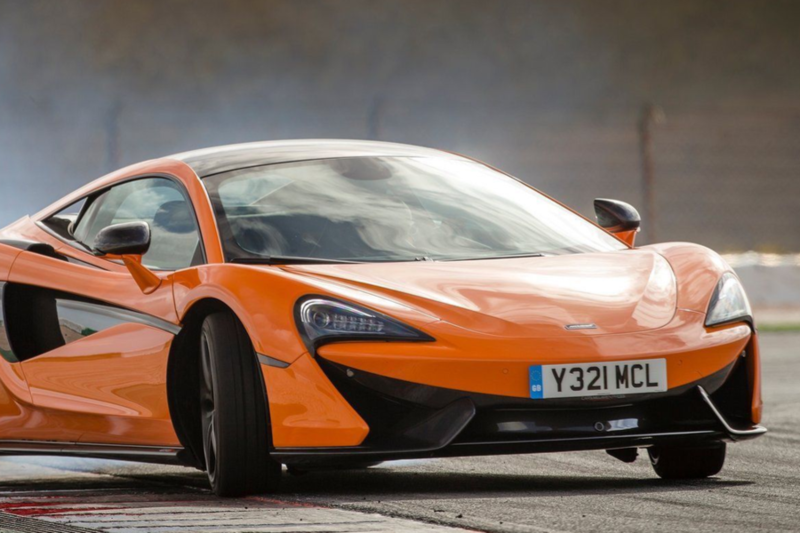 In addition to the Donington Park driving experience, you'll also receive a 10% discount on your next supercar hire. “Good things come in threes” is more than just a popular refrain. It’s a belief that’s been held by humanity for centuries. Originating from the Latin phrase “omne trium perfectum” (the rule of threes) the power of three has influenced all levels of society, with examples to be found everywhere, from the three-ring circus to three wishes from a genie and even the three primary colours. 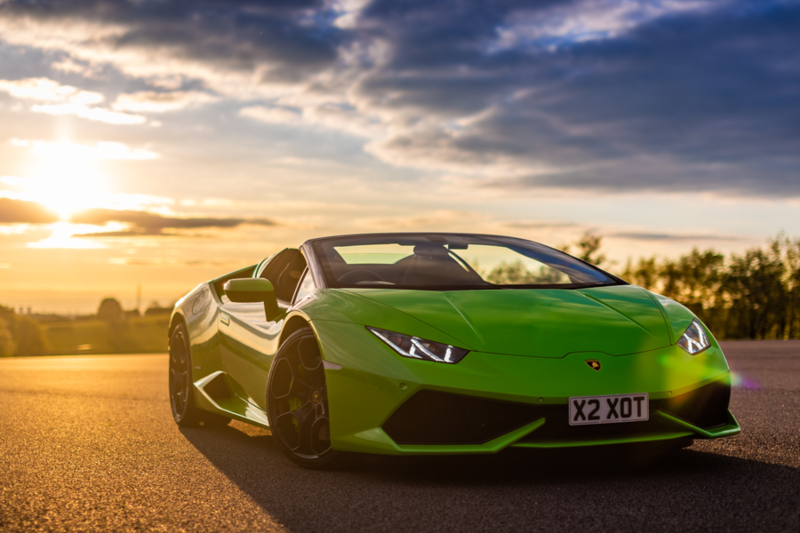 Select our Donington Park Driving Experience and take the opportunity to have good things come in three for yourself, with the ultimate supercar experience and the incredible opportunity to drive a trio of the world’s best vehicles in one day. Your experience starts at the famous Donington Park Race Circuit, the UK’s most historic race circuit, having been used for motorsport since 1931. As well as the annual visit of the FIM Superbike World Championship, Donington currently plays host to various motorsport events including the first motorcycle race of the Bennetts British Superbike Championship and Dunlop MSA British Touring Car Championship. 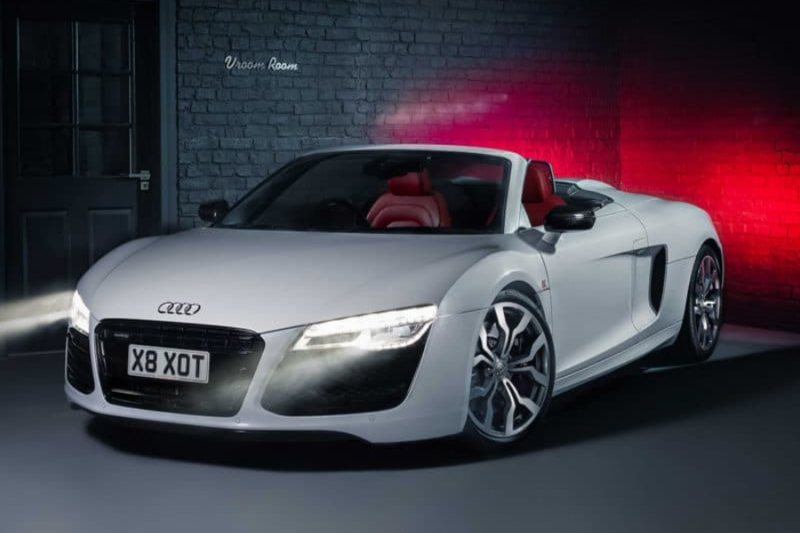 Before you experience the thrill of taking a seat in a sports car, hitting the open road and unleashing the full potential of the supercars at your disposal, you’ll be given expert tuition from a professional racing driver. You'll take a seat in the passenger seat and watch the experienced driver closely. This tuition will help you to hone the skills required to make the most of the high powered vehicles you’ll be driving. After that, it will be you, the supercars and the tarmac. 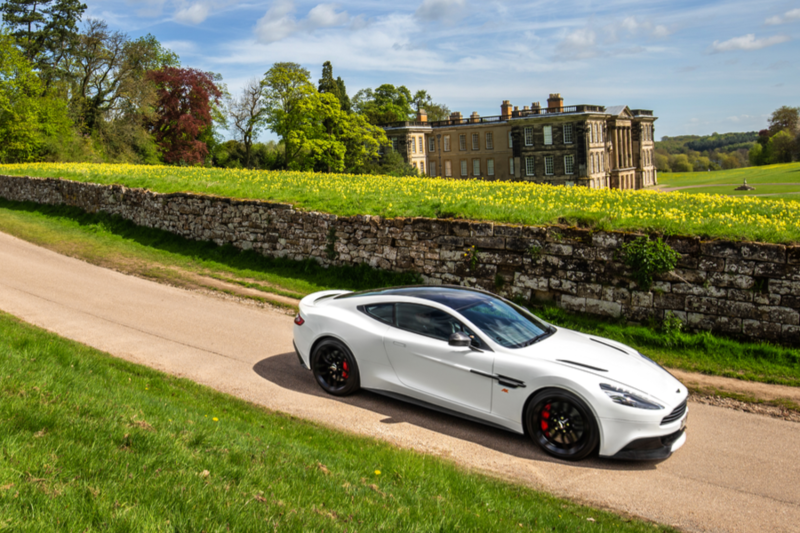 You'll leave Donignton Park in the rear view mirror as you fully emerge into the super car experience and you'll have a chance to get a closer look at the Derbyshire roads. 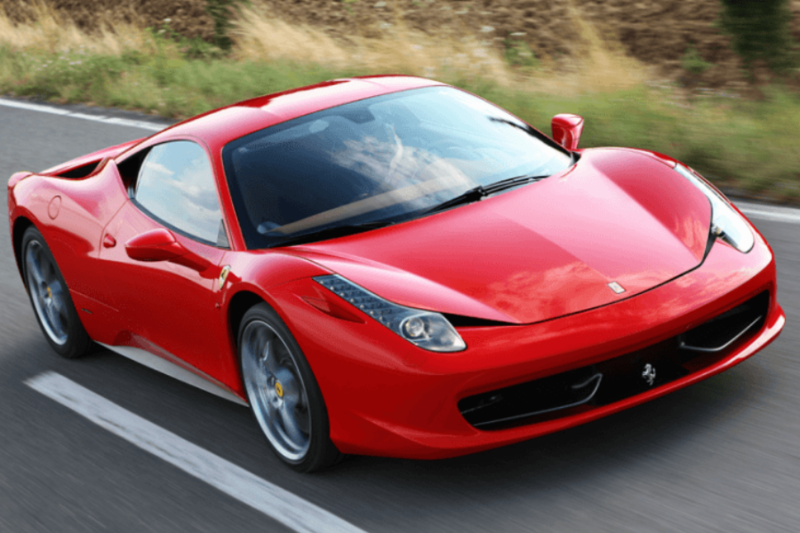 Our fleet contains many of the world’s best sports cars, with vehicles from Ferrari, Lamborghini, Porsche, Aston Martin, Bentley, and McLaren. 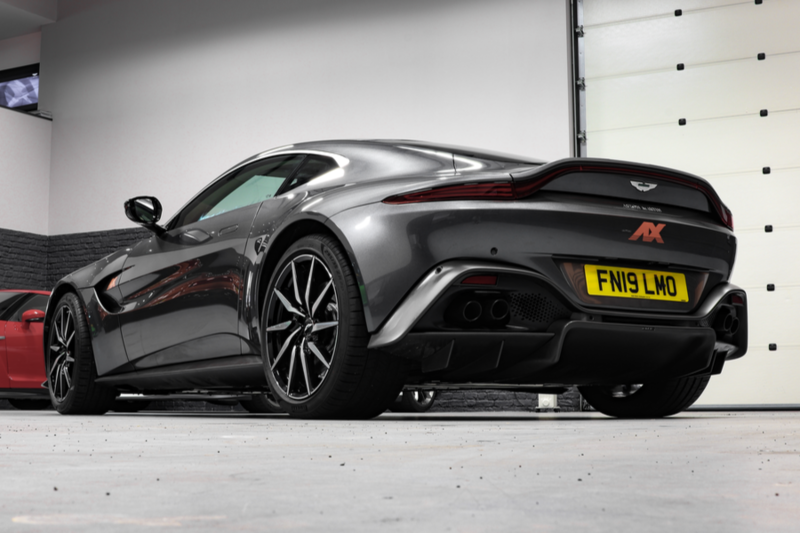 Sampling a trio of supercars selected from across these manufacturers, you’ll get to experience and compare the very best of what the automotive industry has to offer. By the time you’re finished, you’ll know which car accelerates quicker, which is best through the corners and which has the best layout. 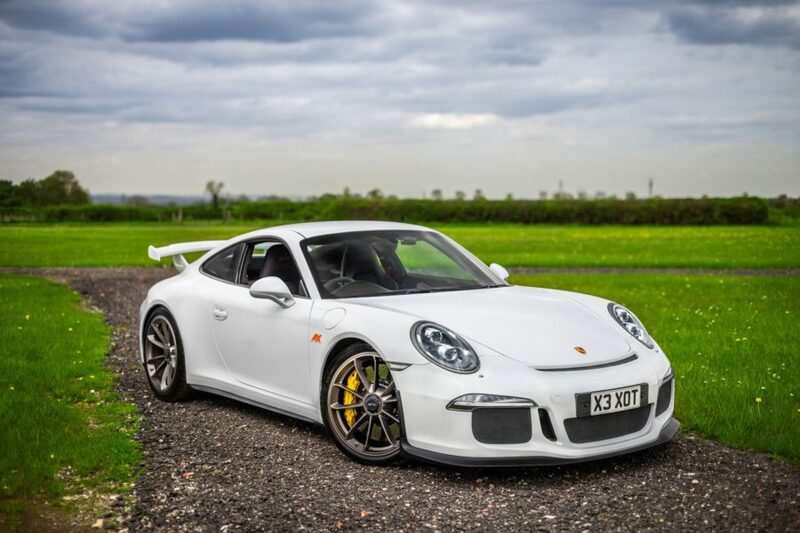 Convenient and easily accessed thanks to its central position in the UK, Donington Park is the perfect location from which to embark on the ultimate driving experience. 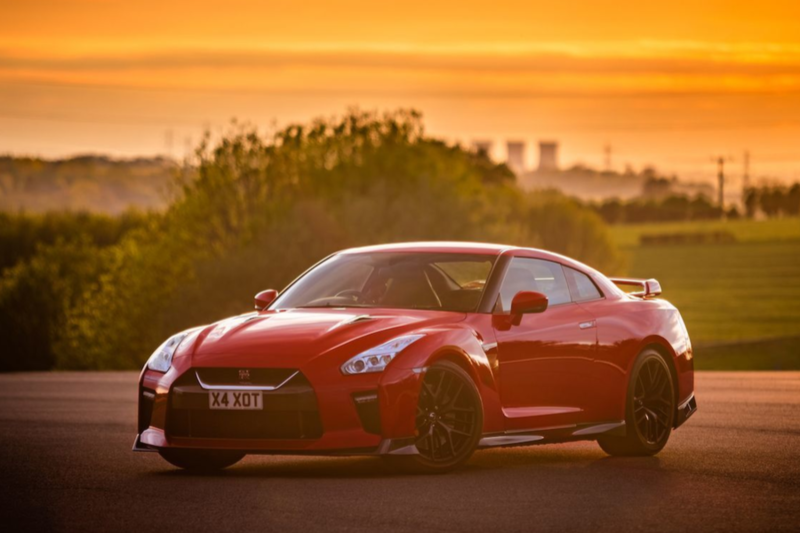 With this close proximity to the Peak District - and therefore some of the UK’s best driving roads - the Donington Park Driving Experience offers the best supercar driving experience to be found in the UK.